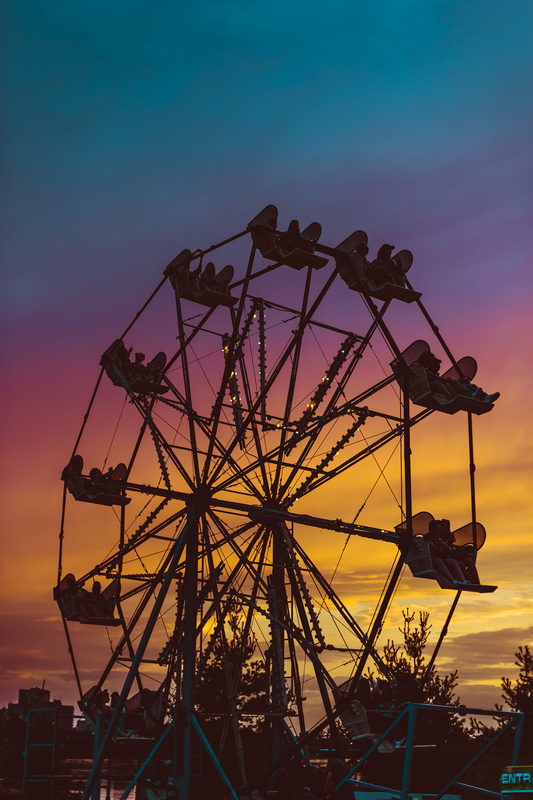 Take a ride on our 50-foot Ferris wheel! This new festival attraction offers riders a thrill plus a great view of the surrounding countryside. Ferris wheels are longstanding tradition at the Munich Oktoberfest, from which Beau’s Oktoberfest took inspiration. Rides cost $5, and will support the many charities and community groups for which the event raises funds each year.